The 4th Annual Tomato Trot is a community run/walk benefiting Expectations in Lewisburg and Williamsport. Expectations Women’s Center educates and empowers individuals to make healthy choices that positively impact their lives and their community emotionally, physically and spiritually. 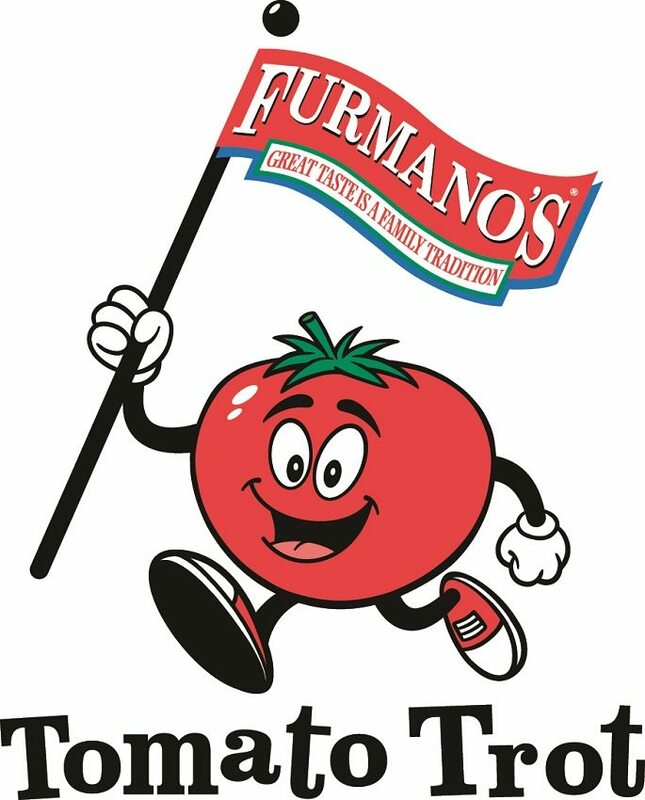 The race will begin and end in the parking lot at the Furmano Foods plant in Northumberland, located at 770 Cannery Rd. 5K will be chip timed by Falcon Race Timing. This is a rain or shine event. This family fun event is perfect for people of all ages and abilities. Fun kids’ activities will be available during the 5K race. Furmano Foods has pledged to a dollar for-dollar donation match on the registration fees. Please join us to help meet our fundraising goal of $10,000! Pre-register early: free baseball t-shirt if registered by September 26 (some available for purchase at the event). Awards: Top 3 overall finishers male and female and top 3 finishers in each age group (No duplication of awards).